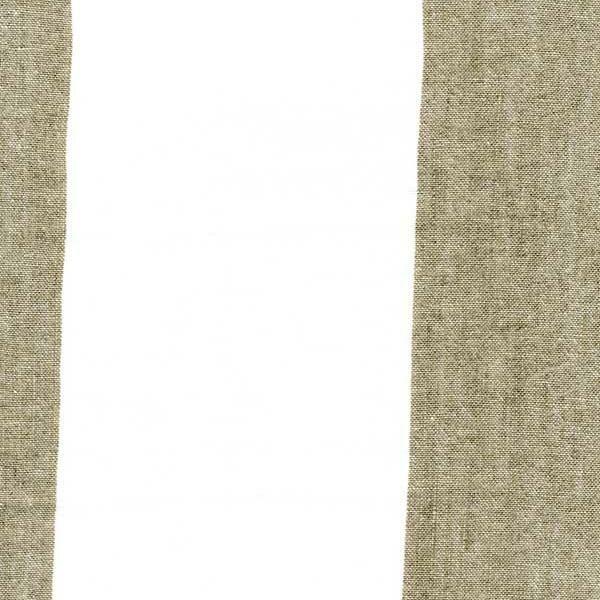 A supple 100% linen with a two-tone wide stripe in white and dark linen. An elegant, summery fabric that exudes a cooling, casual linen feel. Transport yourself to the luxury shores of Lake Como.